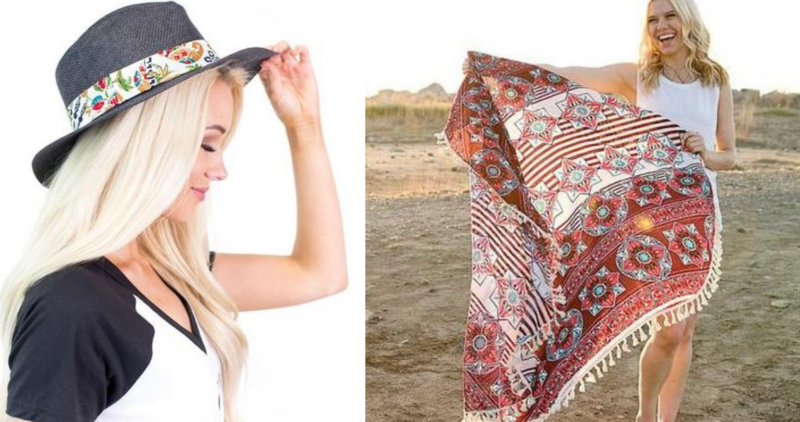 Today only, you can use a new Cents of Style Coupon Code to grab 2 Beach Wraps and Summer Hats for just $10, or $5 each (reg. up to $24.95)! Enter code TUES10 at checkout to get this offer. Shipping is always FREE with any Cents of Style purchase. Coupon code is for today only, 3/19.